You are here: Home / Uncategorized / FAQ Answered! I use THESE method books! FAQ Answered! I use THESE method books! Usually teachers have two method books they use. Rarely you’ll find a very dedicated teacher who knows every method book and picks the best one for each student. I have been both of those teachers. I started teaching on the method books I was raised on, however, I realized that change is a good thing! I am not a traditional piano teacher, because I didn’t set out to be a piano teacher or a pianist (e.g.ViolinJudy) and I really studied HOW to teach and play piano. I’ve scoured the internet, read piles of books and texts, networked with other teachers and composers, and attended MTNA conferences, taking notes on EVERYTHING! My love of learning doesn’t hurt either! Below are the method books I use, and for what age and other information… please note that while I do occasionally receive free method books to try out, I don’t think this influences my opinion, but it might 🙂 so everyone, quick send me free books, lol! I’m just kidding. I really am honest to a FAULT. The links to books on my website are amazon referral links. The small amount of money I make from amazon truly does go to keep this website and blog up and running so thanks for clicking! Also I don’t work for any of these music companies and I truly only review what I’m actually using with my 40 plus students. And the flash cards are so large and FUN with Beethoven Bear or Mozart Mouse in each corner. And I loved the program because it’s so important to read to your children for at least 20 minutes every day and there is nothing better than knocking out piano and reading at the same time when you’re a busy teacher/mom! I started using the complete program with all of my students ages 3-6 and they all responded so well! I love that it is building the habit of getting out more than one book every day and practicing a certain marked page (I use these sticky tabs and write the date on each assigned page.) And they really do learn interesting composer facts as they go along…Nannerl is Mozart’s sister; Haydn was Mozart’s Teacher, Beethoven was a great composer, ect. The most important part is that the student has thoroughly practiced each new technique or idea in many different songs before progressing to the next concept. and even Halloween and Christmas music too! 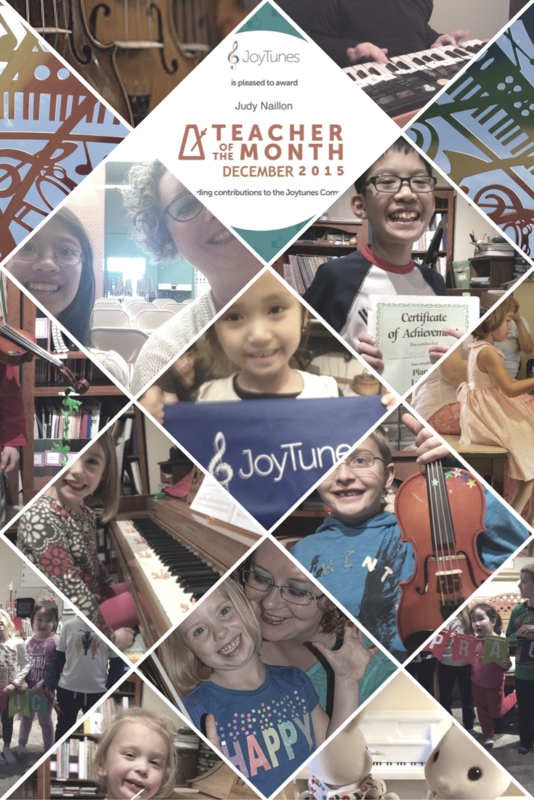 Music for Little Mozarts has also been a blessing when I work with children on the spectrum! I also like using these books with English as a Second Language Learners up to perhaps age 7 (girls especially) because they love how cute the books are and can read the simple stories that go along with them. Everything is so easy to decipher and kids love the sense of accomplishment of moving FAST through these books when they are a bit older. Also, if the first books are moving to fast, www.susanparadis.com has lots of baby beginner music to supplement; just be sure to donate via paypal to say thank you to her! 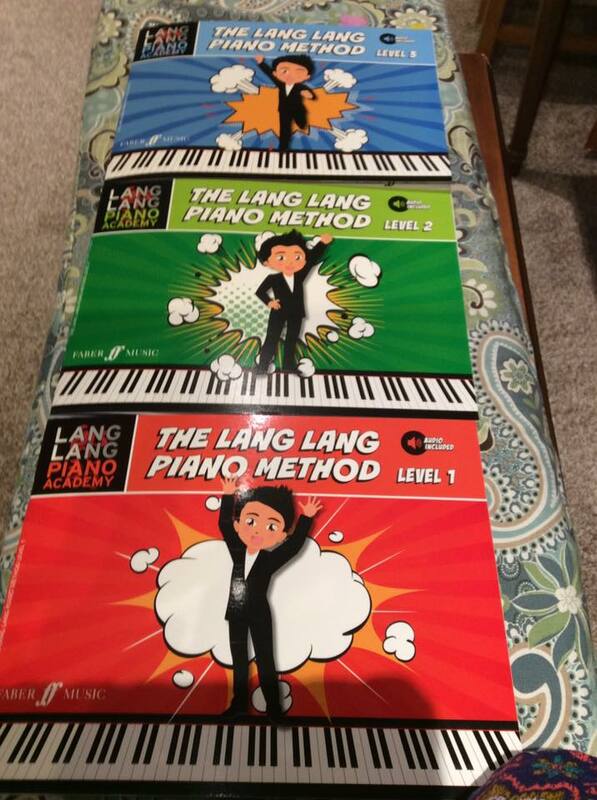 After little mozarts, students are ready for either primer level or level 1 Bastien or Piano Adventures (depending on age-if they’re younger, we still do primer-skipping the 2 and 3 black keys and floating note songs-for review). For a Student who is an older beginner I have a NEW set of books that I’m just starting to use and the kids love them…and I love that they’ll practice more because each song has a .mp3 and Youtube link as well as teacher accompaniments that are easy for the student to access all from one webpage (on the 2nd page of each book), it’s the LANG LANG PIANO ACADEMY and the color pages really POP! These books are a nice all-in one for someone who is less likely to get out 3 different books every day (ahem-older beginner) and the books appeal to most of my students ages 6 to 14. Oh, and one adult who I wasn’t even planning on showing them to, but really (apparently-now I know) loves Lang Lang! 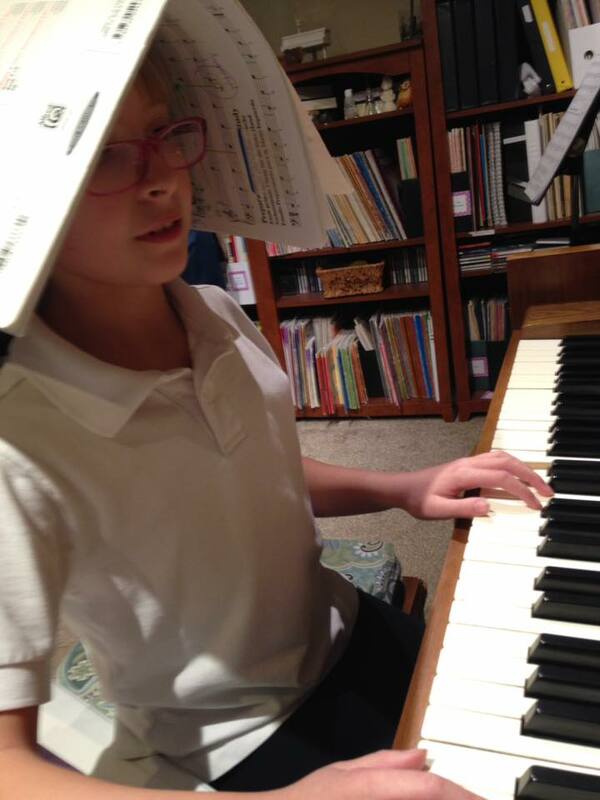 To add to this post, I recently started an 8 year old student who had taken lessons in kindergarten and moved to my state…he had started in John Thompson and was mildly interested in piano. 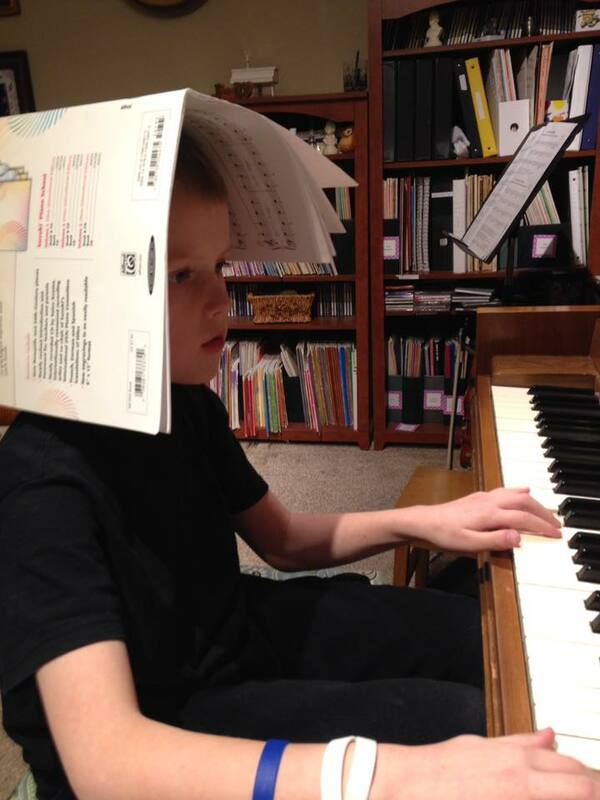 After I pulled out THIS book he was excited about being in my group piano class. The method can make all the difference! but don’t worry, because there are GREAT teacher discounts and a handy printable chart so you can switch students easily. My favorite of this series are these books of original compositions and my students really like them as well. For MOST of my students young and old I use either Bastien or Piano Adventures. I usually start out with Bastien because I have seen great results over the past 20 years with my students but I do like to supplement with Piano Adventures and usually have students do level 2A or 2B or both between Bastien Levels 2 and 3 if they need to. Piano Adventures has such lyrical pieces but i’m not convinced that using that method alone gets such great results with technical ability, dexterity and understanding of theory like my Bastien does. With EVERY student I use Suzuki Method Books. I hope this helps you choose what method books to use! Please let me know if you switch things up and how it goes! Thanks for reading this and please like and follow my facebook studio page (Giveaways! Freebies!) at www.facebook.com/violinjudystudio and please sign up for my awesome newsletter in the pop up box as you leave this page!